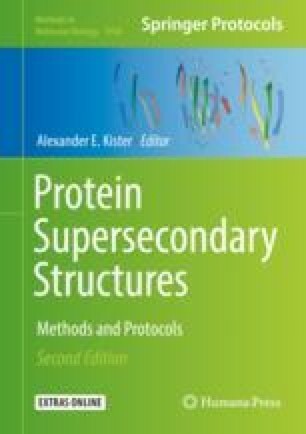 The use of smotifs and fragment libraries has proven useful to both simplify and increase the quality of protein models. Here, we present Profrager, a tool that automatically generates putative structural fragments to reproduce local motifs of proteins given a target sequence. Profrager is highly customizable, allowing the user to select the number of fragments per library, the ranking method is able to generate fragments of all sizes, and it was recently modified to include the possibility of output exclusively smotifs.